Click here to view our latest projects. In pavement and asphalt maintenance, MAC’s reputation is synonymous with quality – the type of quality that can only come from decades of experience. It’s why companies and property owners all over the Midwest trust MAC, and only MAC. When it comes to putting solid, performance-supporting ground underneath athletes’ feet, no other company comes close to delivering MAC’s Sports Advantage. That’s why so many schools, universities, clubs and municipalities turn to us for designing, building and maintaining their sports and recreation surfaces. "All the guys at McConnell go above and beyond making sure things are done right, and that the customer is happy. 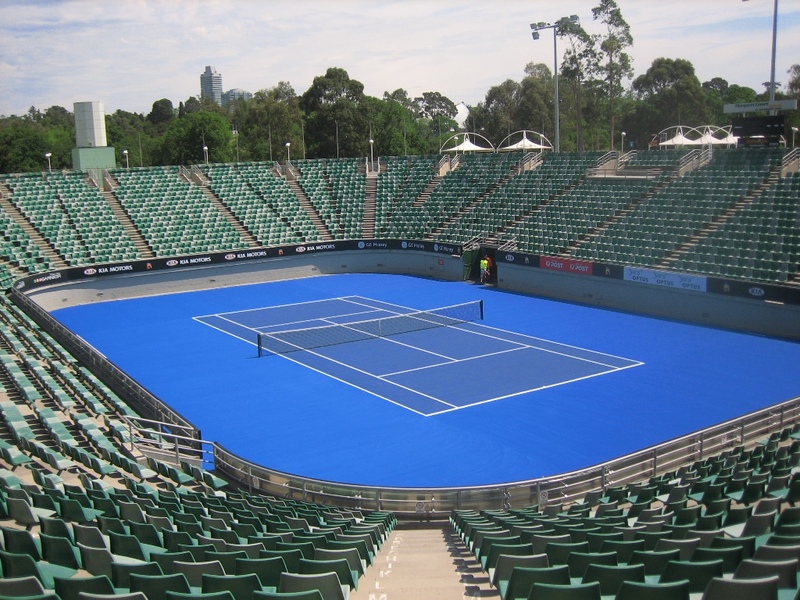 McConnell is the best in the business and I would highly recommend them for your tennis court needs." -Kyle Markham, General Manager at Jayhawk Tennis Center, L.L.C. For professional contractors and do-it-yourselfers serious about protecting their investment, only one company’s products and expert advice will do – MAC’s. It’s trust we’ve earned over the years and we don’t take it for granted. Since 1965, McConnell & Associates has been beautifying, restoring and protecting paved and sport surfaces throughout the Midwest region. 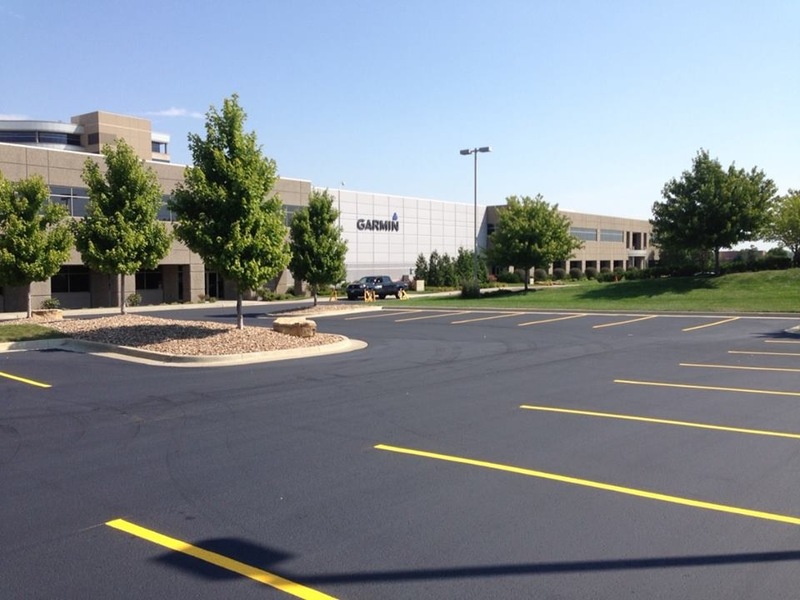 MAC was the first to introduce seal coating to Kansas City and now leads the industry with premium pavement, concrete and sport surface products and services. 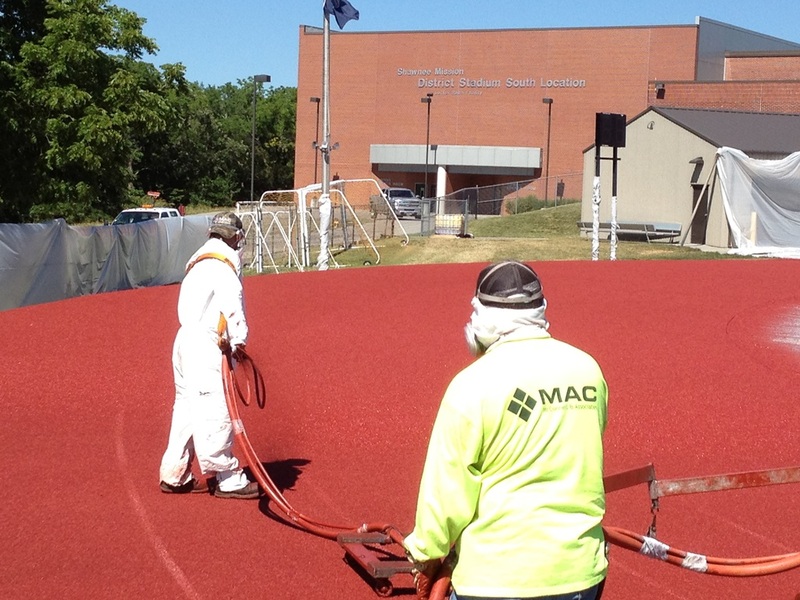 Whether it’s a seal coating a large industry parking lot, repairing and restoring concrete, resurfacing a tennis court or installing a new running track – McConnell & Associates has the depth of experience to make your project a success.